The Polyco Polysol 40 cm Double Dipped PVC Glove is a chemical resistant glove with cotton interlock knitted liner. 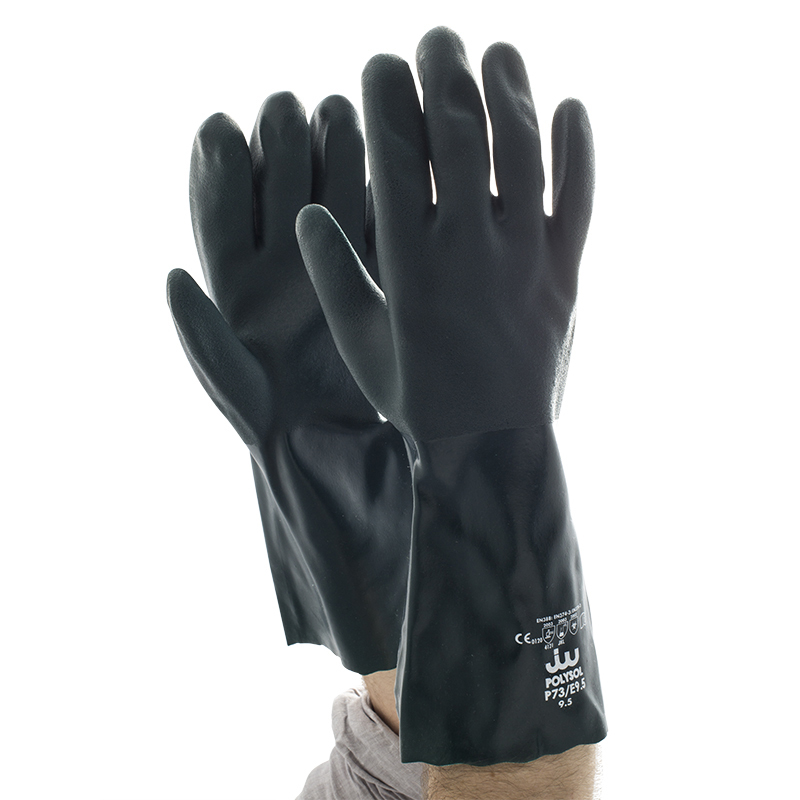 This PVC glove, which has been double dipped for extra protection, performs well to protect against a variety of chemicals including hydrocarbons and certain solvents. 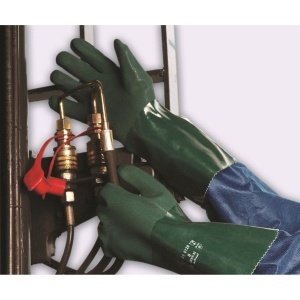 Attaining the maximum European Standard EN 388 score for abrasion resistance, the Polyco Polysol 40 cm Double Dipped PVC Glove also provides good tear resistance enhancing the safety glove's mechanical protection and durability. The Polyco Polysol 40 cm Double Dipped PVC Glove is available to purchase is 27 cm, 35 cm and 40 cm lengths. The product code for these gloves is P74. 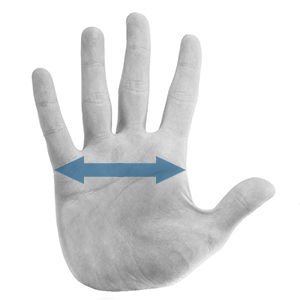 An extra long cuff of 40cm provides additional protection to the forearm.